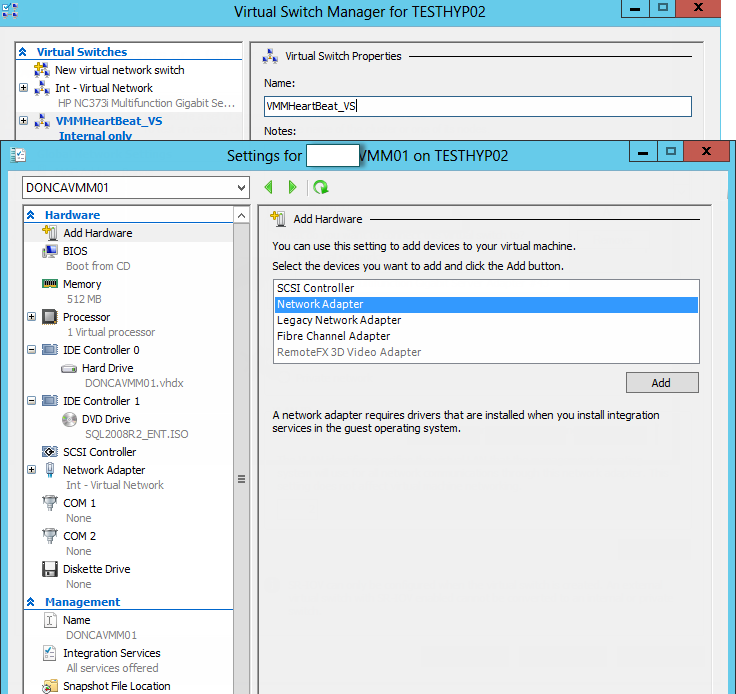 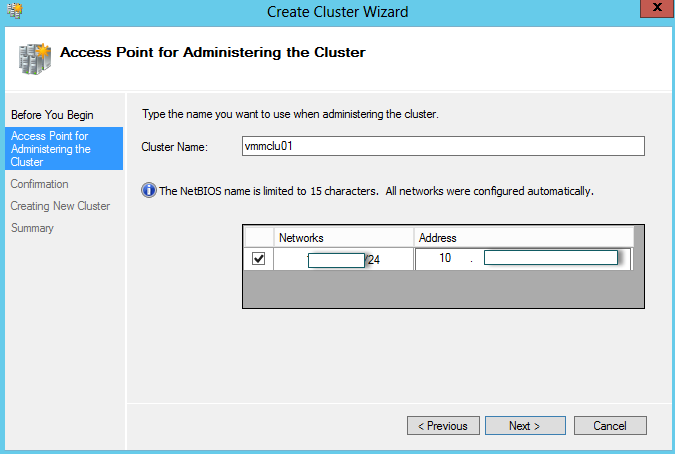 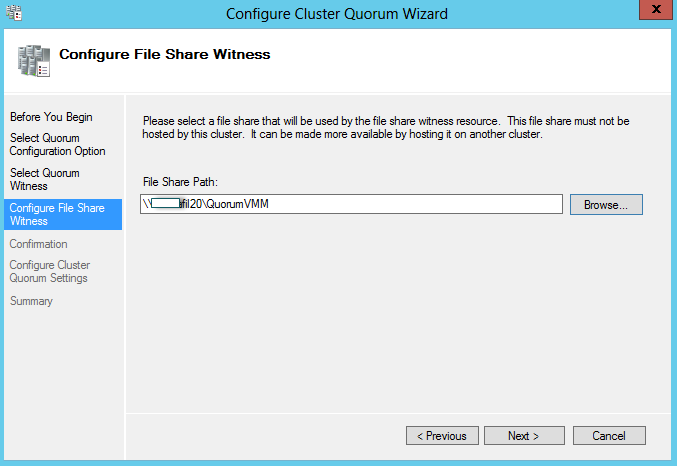 « Win2012 cluster doesn’t support iSCSI and FC? 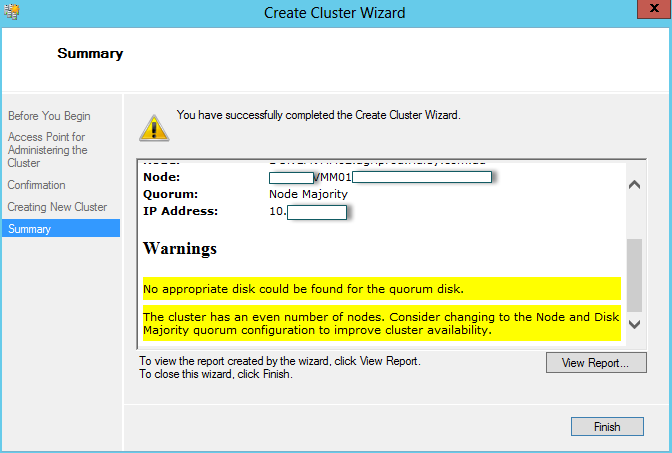 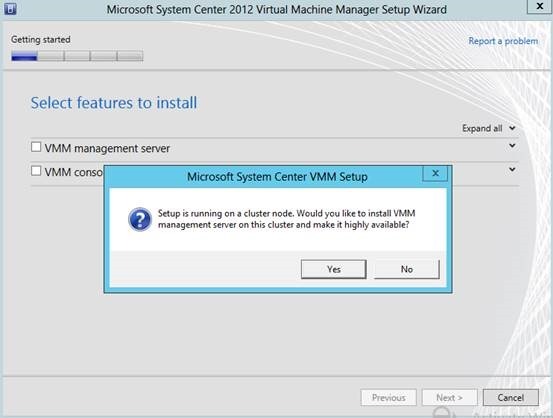 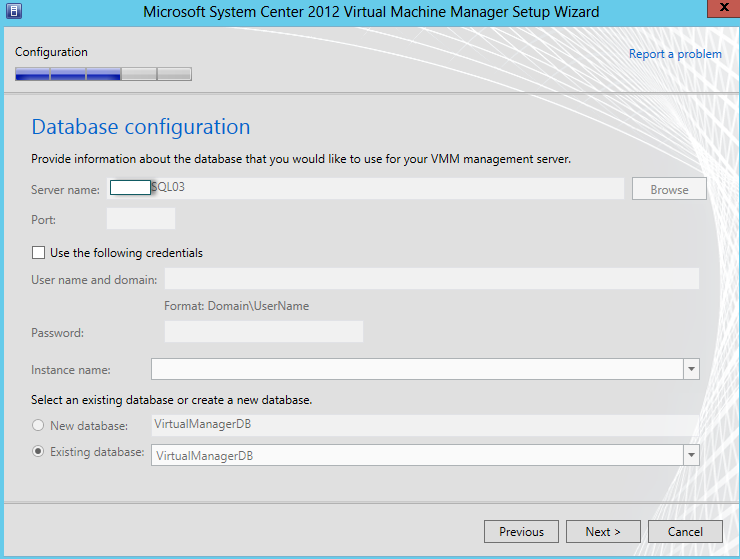 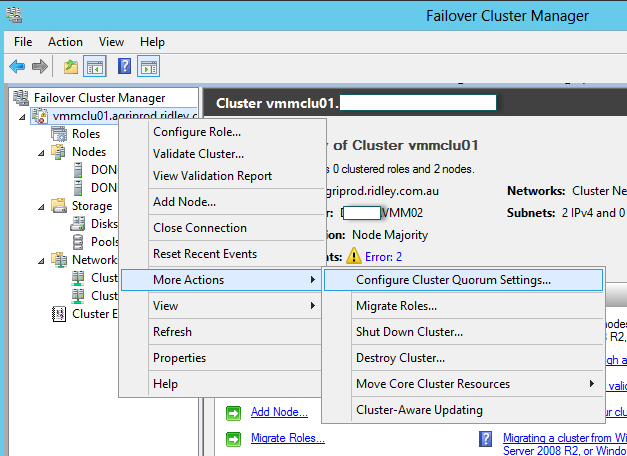 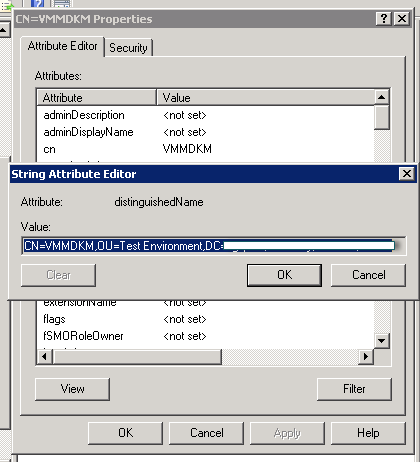 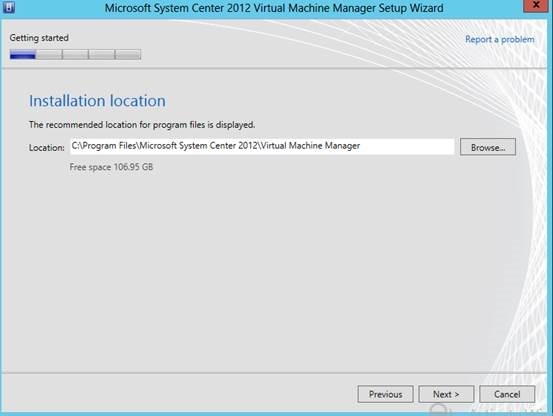 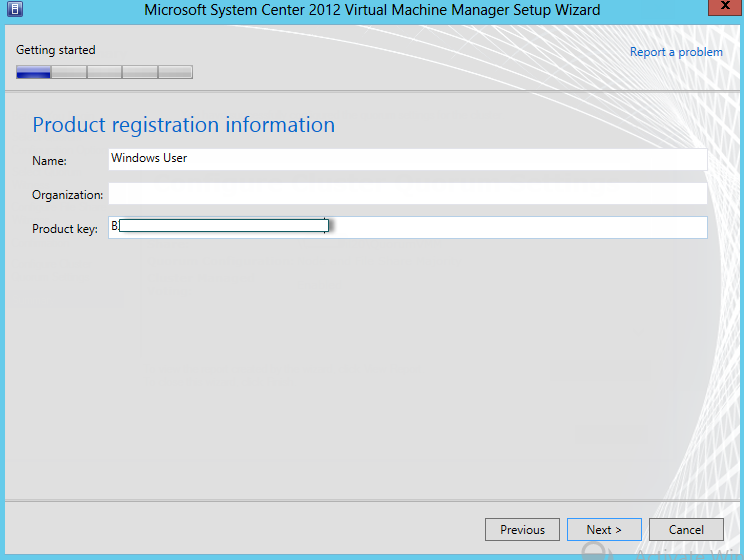 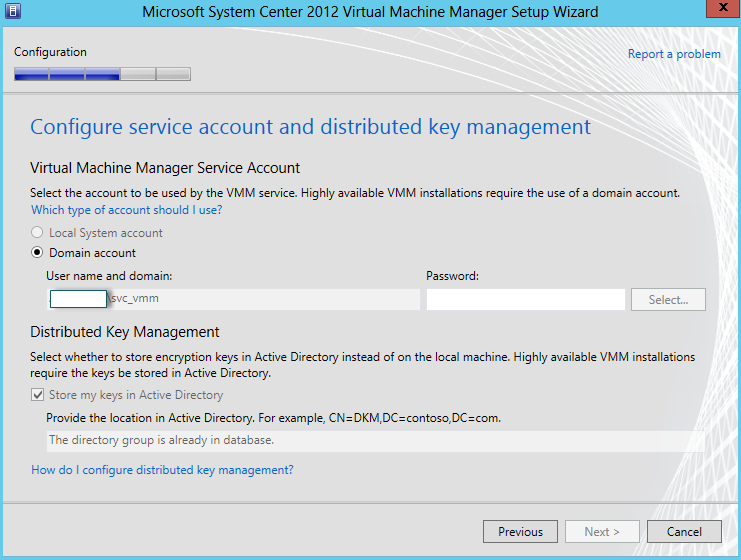 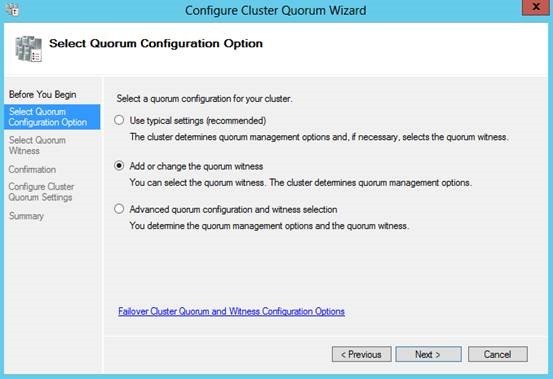 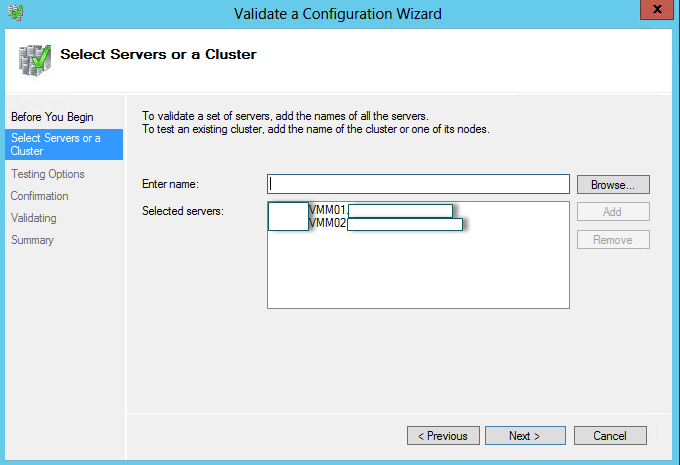 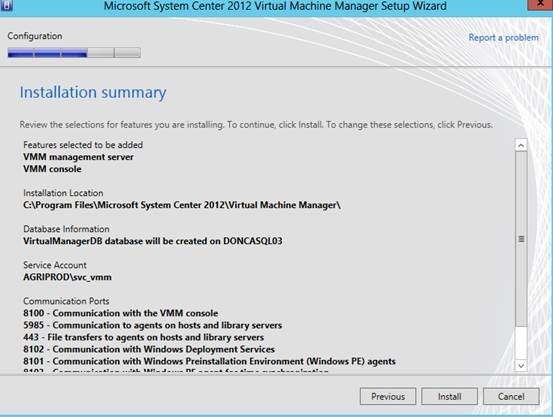 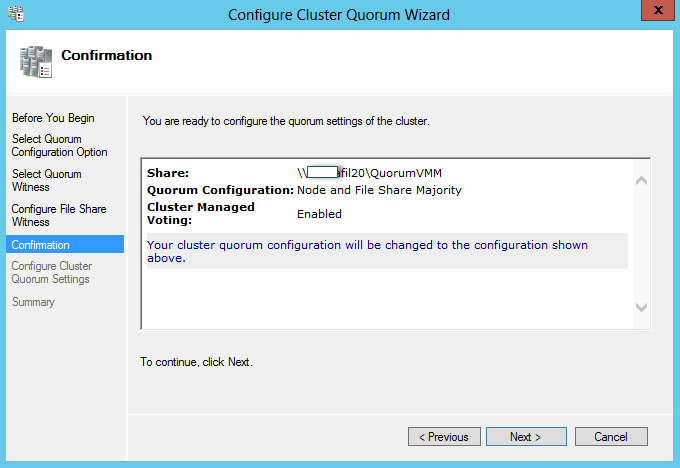 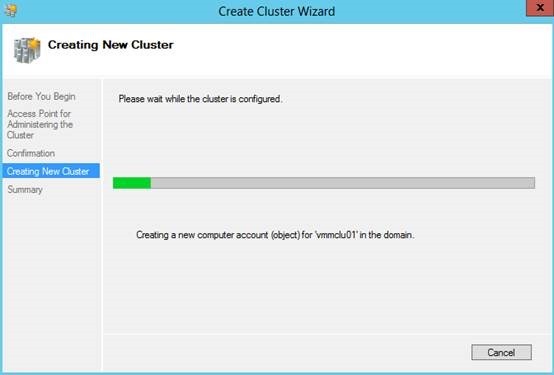 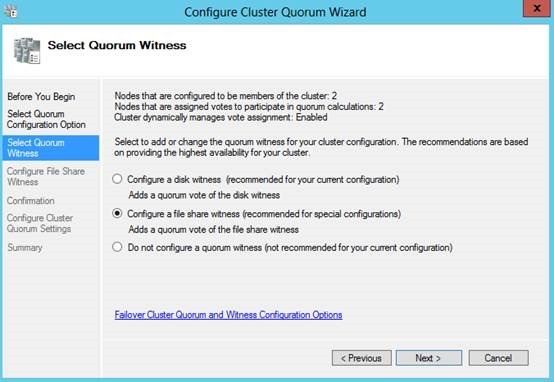 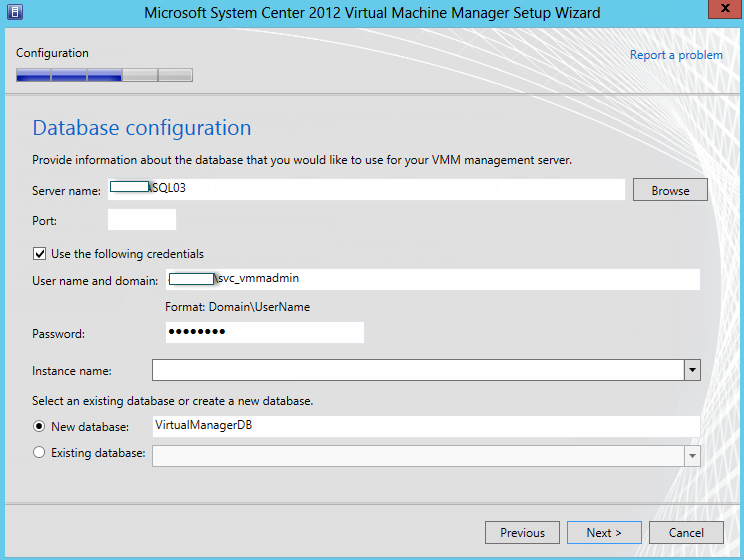 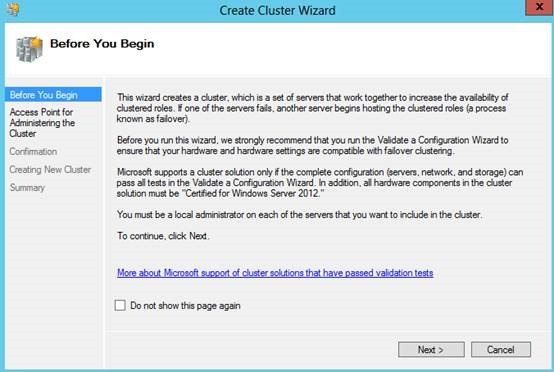 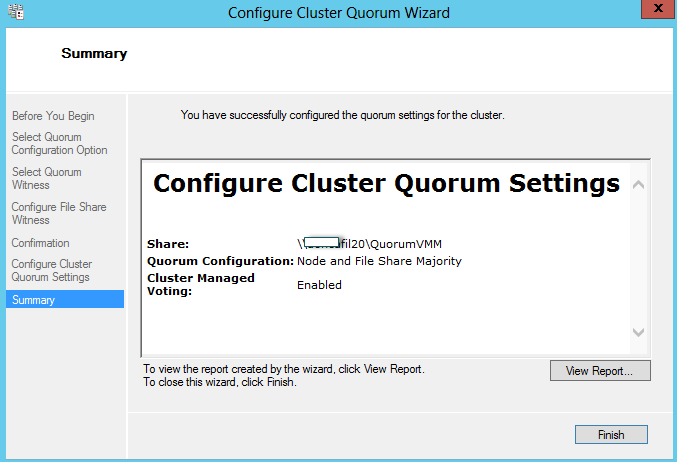 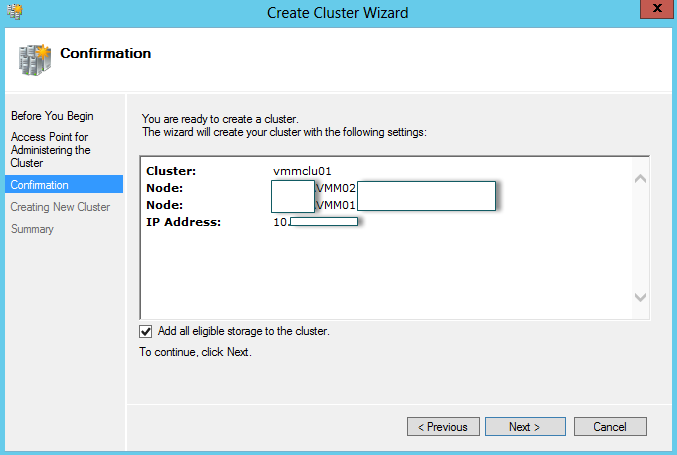 I have found that you are using the same fail over cluster name in the VMM cluster configuration page. 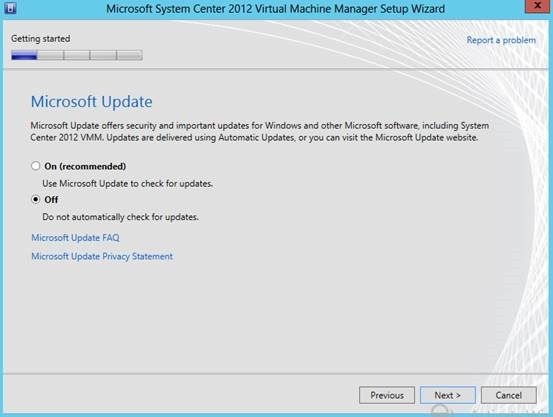 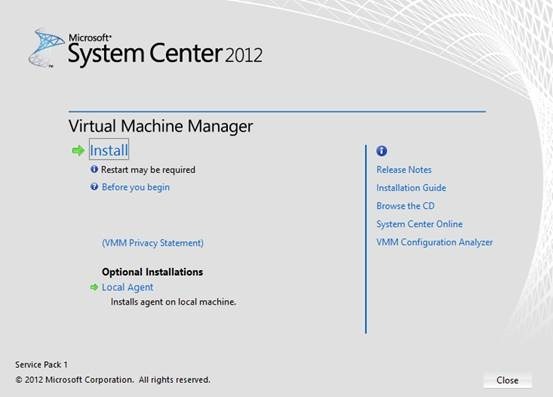 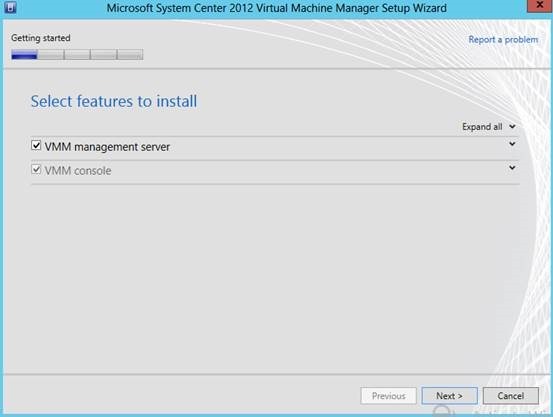 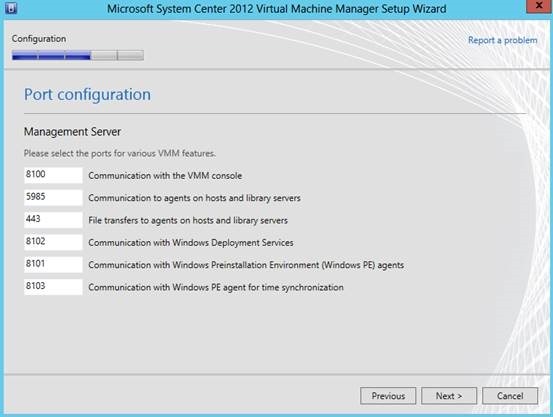 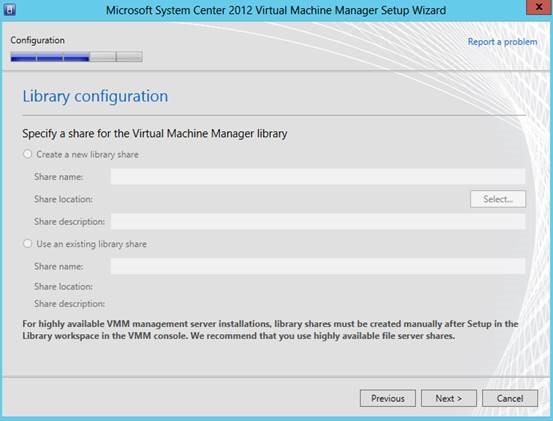 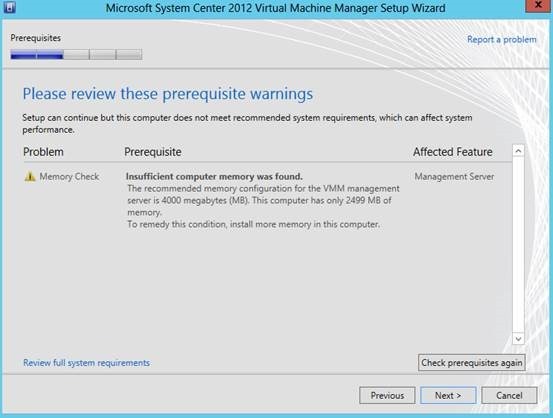 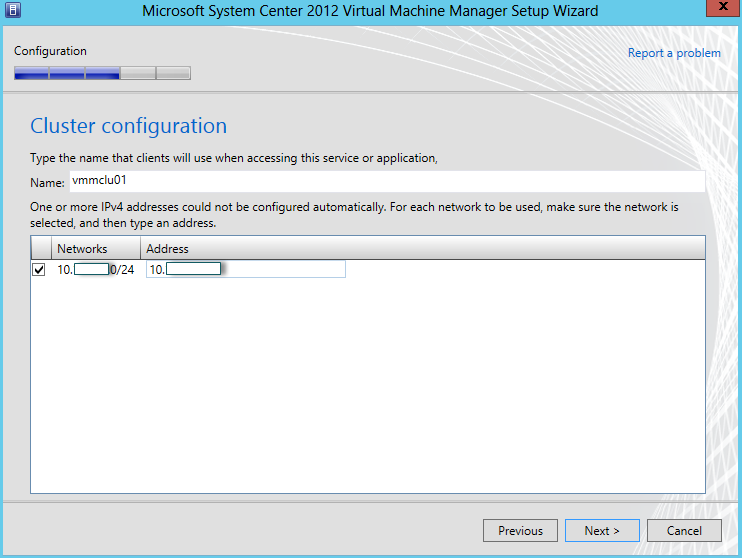 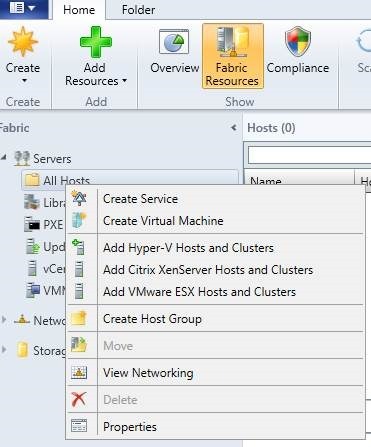 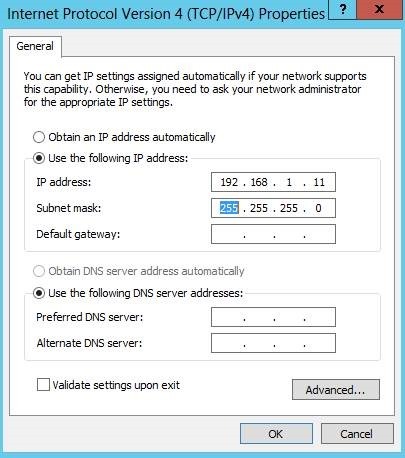 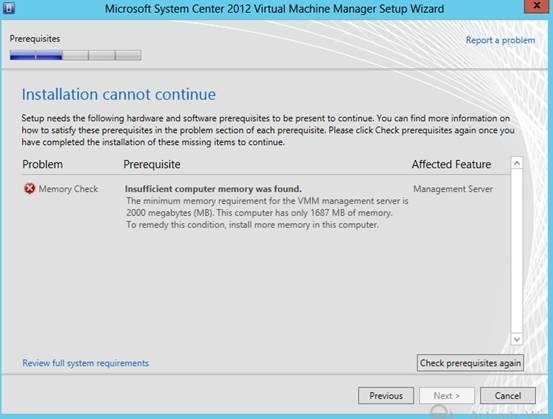 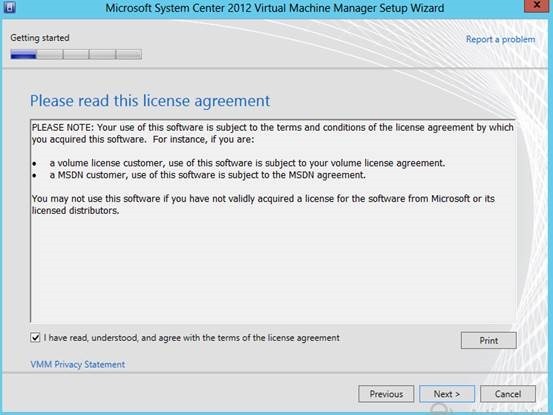 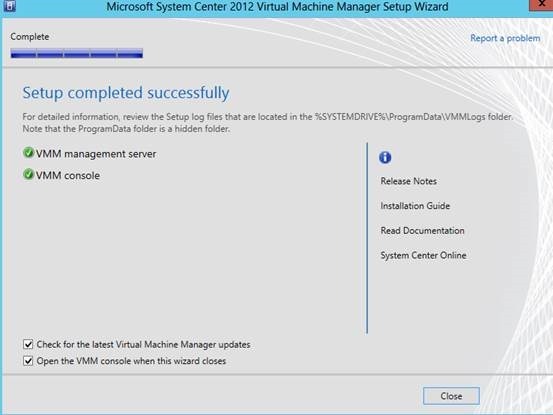 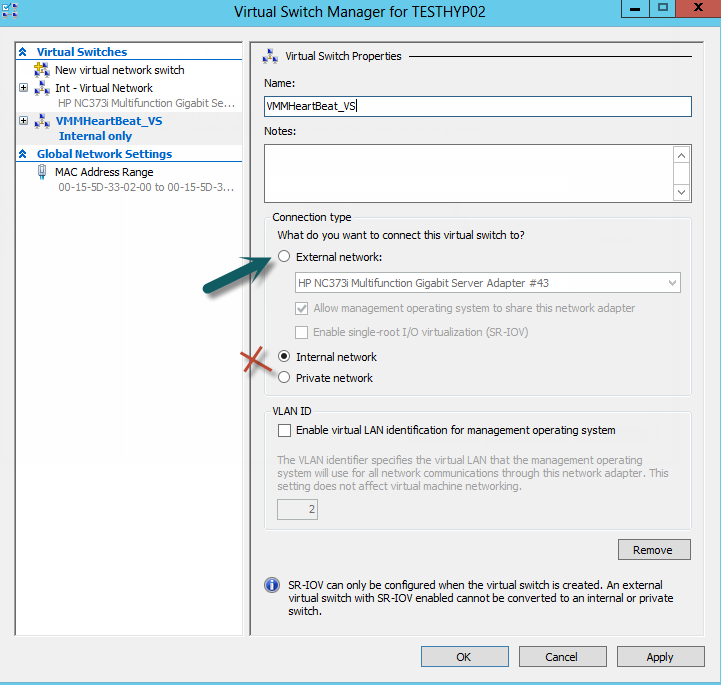 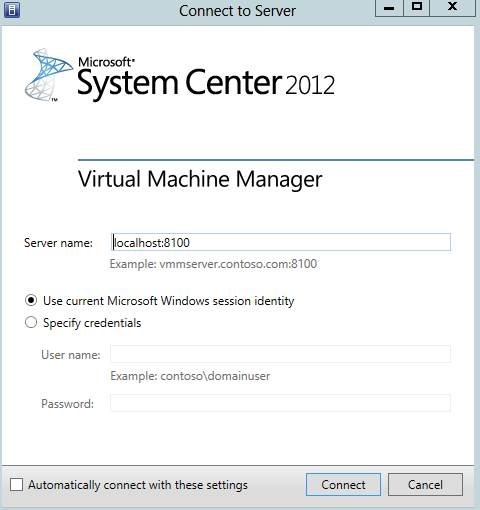 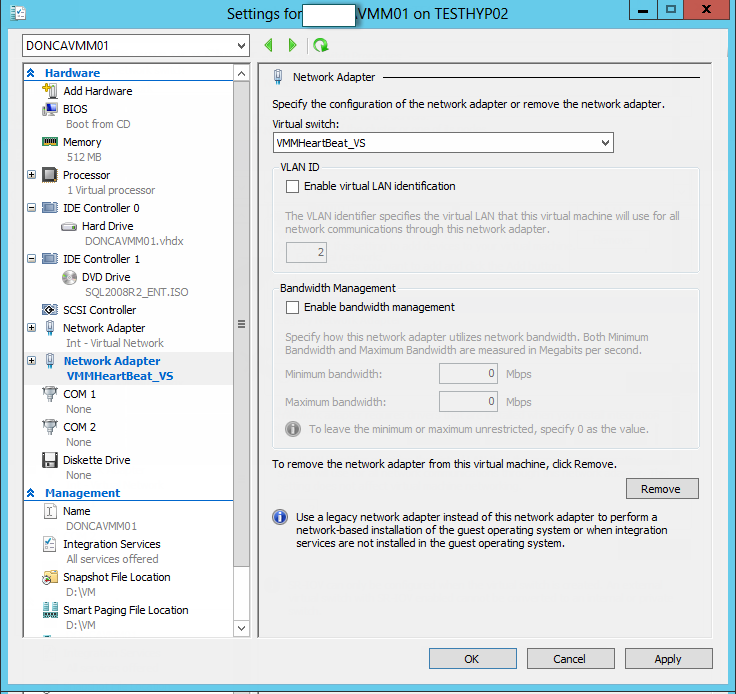 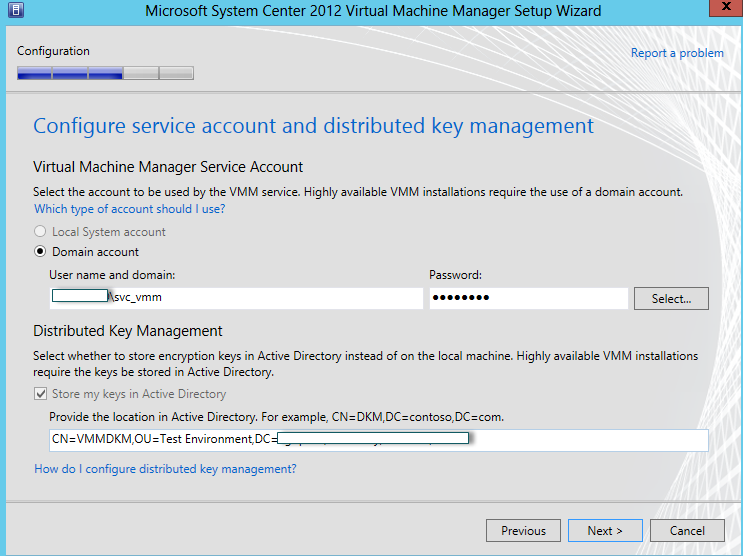 As per Microsoft do not enter the name of the failover cluster or the name of the computer on which the highly available VMM management server is installed.